Melissa joined the RE/MAX Platinum family in April 2017. She is licensed in MA and NH. She specializes in buying and selling real estate across Greater Boston and the North Shore, as well as Southern New Hampshire. 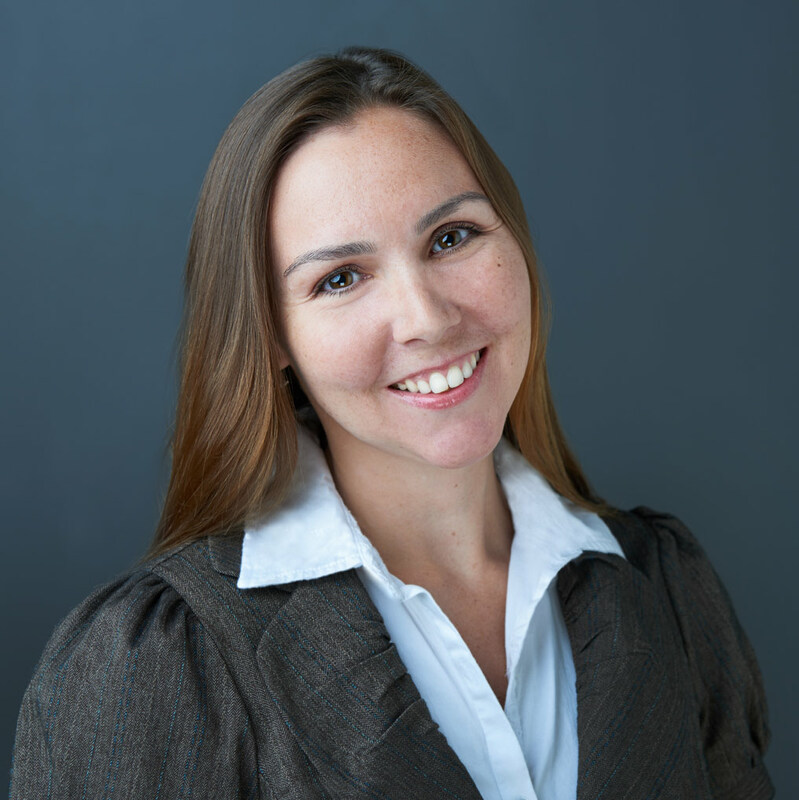 Melissa majored in Paralegal Studies at Roger Williams University and has worked in Real Estate Law and for a non-profit to help people who were struggling financially to create a working budget and facilitate a more stable lifestyle. Melissa is a skilled negotiator who does thorough research to ensure you will receive the greatest return on your investment. Melissa lives in Rowley, Massachusetts with her husband, her children and her dog Teddy. She grew up on the Maine Coast and was drawn to this area because it reminds her of Maine minus the rocky beaches. Maya Angelou said, “The ache for home lives in all of us, the safe place where we can go as we are and not be questioned.” We each define home differently, but no matter who we are or how big our budget, home is a common bond within us all. Melissa’s passion is helping her clients define home and then find one. She works tirelessly in the pursuit of that goal. Beyond defining what home means to you, Melissa will guide her clients through each stage of the process so that they will know what to expect and when to expect it.